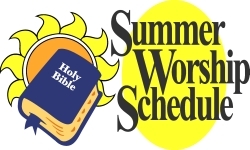 Saturday worship with communion will be at 5:30 pm weekly throughout the summer. 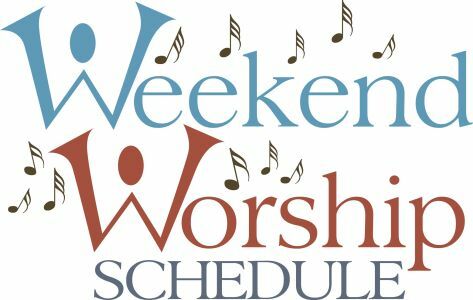 On Saturday, August 8th, the 5:30 pm Saturday worship service was held on the front lawn of CtK as part of the 2015 Shine the Light Event. 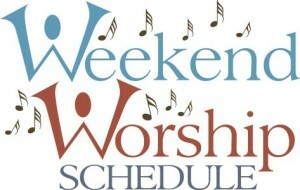 On Sundays through and including September 6th, worship with communion will be held at 9:30 am.